On this page we have had a look at the most common questions asked and have rated the insulation as a pass or fail. 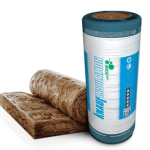 As Roof Insulation Installers we supply many types of Roof Insulation products however there are some products we will not install. Lets take a look and Compare Roof Insulation Products. Our reasons for not installing certain insulation products is that we are not happy to guarantee workmanship on products that in our opinion are not up to scratch. 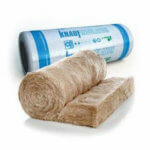 We do not supply blow in paper insulation or install the same. In order to Compare Roof Insulation products we have opted to look at the most important questions we have been asked over the years. From this we have compiled a comparison. As we are all aware Fire Rating is very important in any home. As a result the two products with the highest Fire Rating is the Aerolite Insulation and the Ecose Insulation. Therefore the Aerolite and the Ecose are the only two insulation products certified safe for Hospitals and Schools. Insulation products like the Isotherm and the Cellulose Insulation are regarded as combustible with a BB 1/2 fire rating. What this in fact means is that these particular insulation products have a limited fire rating and are therefore not safe for Hospitals and Schools and may not be installed in these buildings. When we Compare Roof Insulation products the fact that only AA 1/1 insulation can be used in these establishments confirms the importance of fire rating. 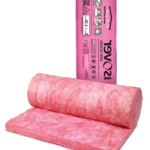 However added to this is the importance of good quality safe insulation for roofs. Many homes are affected by moisture and condensation. Especially here in the Western Cape region were our winters are long and wet. 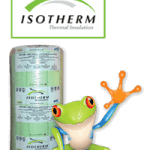 This is were roll form insulation products like Isotherm, Aerolite and Ecose separate themselves from the rest. 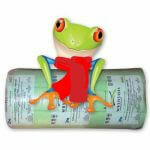 As roll form insulation materials do not contain paper. As we know Cellulose paper will absorb water until the inevitable ceiling collapse. In fact the higher the lifespan the better the investment when it comes to effective roof insulation. Roof Insulation with longer lifespan means that energy saving benefits are longer. As a result the energy saving cost per year improves exponentially the longer the lifespan. Were ever possible all Electrical wires must be above the insulation. One of the main reasons for this is that most home fires will start with a short on electrical wire. As a result the wire will burn back to the DB box. However were all wires are in the insulation the heat is then stored. As a result especially BB 1/2 insulation types will burn or smolder with the electrical wire. 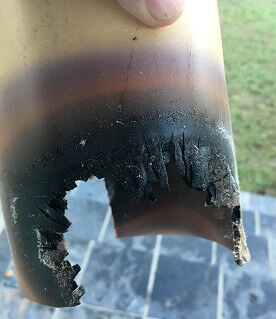 It is important to remember that down light cones will eventually melt into the electrical wires. How this works is simple down lights will build up heat while they are switched on. As a result these cones can and will melt into the electrical wires as the heat build up. The image on the right shows how these down lights cones have melted and caught on fire in the roof space. 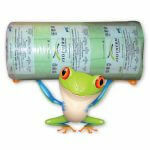 All our roll for Insulation products do not absorb water. 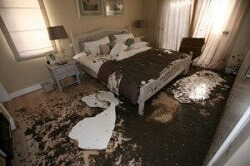 In the event of a roof leak the water will flow through the insulation alerting you the the prospect of a roof leak. On the other hand Cellulose Paper insulation will absorb water. If the roof leak or water pipe continues to leak the insulation will eventually get heavy enough to collapse the ceiling. As one can image this is not only costly but it can also be a hazard to family and friends. Roll form Insulation like Aerolite, Ecose and Isotherm will not be affected by the wind in the roof space. The Insulation is cut slightly wider than the beams and is pressed down onto the ceiling. As a result a nice tight fit is created. 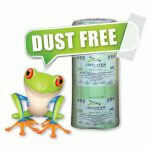 However Cellulose insulation is a paper dust like insulation. We have the only two monster size Roof Vacuum machines for removing cellulose and in most cases the insulation has shifted substantially in the roof space. In fact areas that are in the main South Easterly areas have very little insulation on one side and more on the opposite end. Thereby reducing the effectiveness of the insulation.